Welcome to Smiles of Fair Lawn. From the moment you walk into our state-of-the-art facility, you will recognize and appreciate the high level of quality dental care Dr. Mordehay Rubinchik is providing to Northern New Jersey residents. 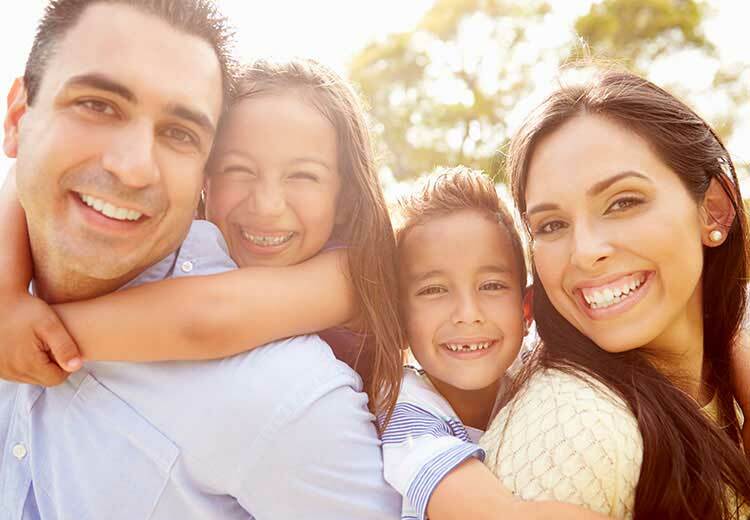 Once you enjoy dealing with our friendly staff and the superior dental care we provide, you will want to make Smiles of Fair Lawn your family’s dentist for complete dental care solutions. 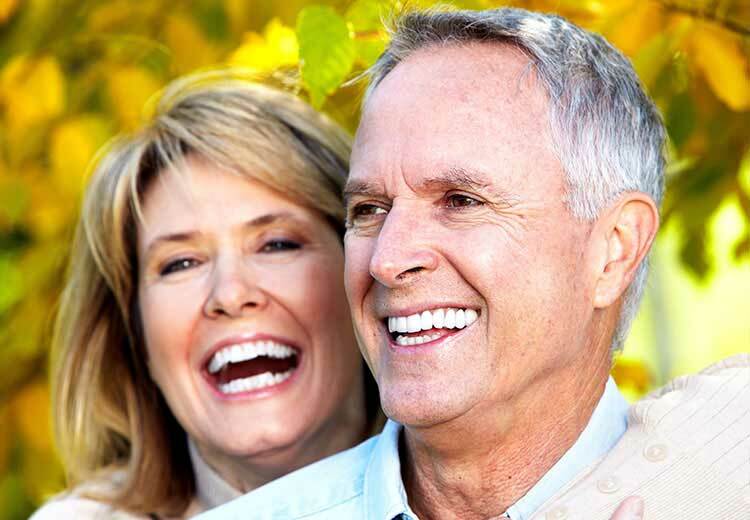 We offer virtually all dental procedures you or a family member might need. From cleanings, to fillings to dental implants, providing comprehensive high quality dental care is what we do best. Have any questions? 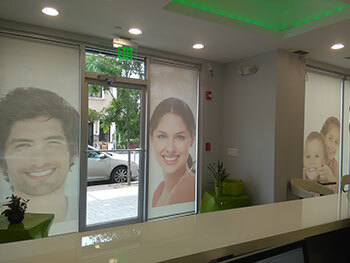 Call our dental office in Fair Lawn and speak with Leah, our knowledgeable office manager. 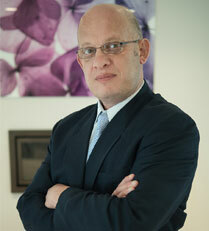 Dr. Rubinchik speaks multiple languages including Hebrew, Russian and Romanian. His positive, friendly outlook along with his vast experience and impressive credentials, will make you instantly more comfortable and the entire experience more pleasant. Dental fillings are the most common type of dental restoration used to replace sections of teeth that are missing, damaged or decayed. 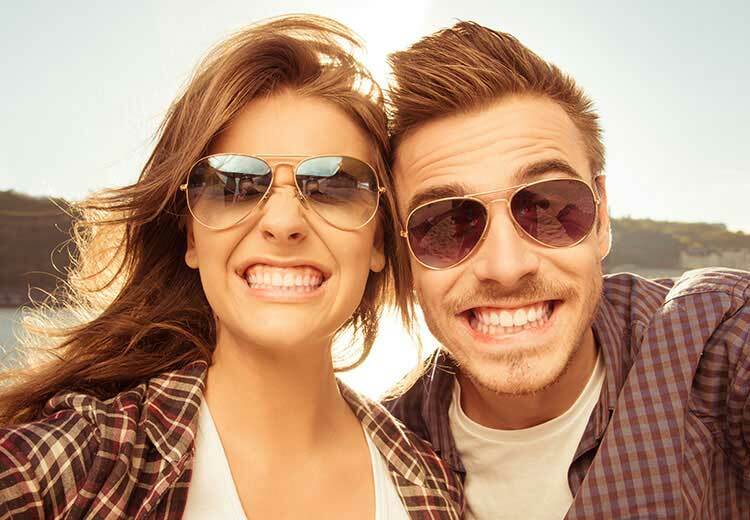 While traditional dental materials like gold, amalgam, porcelain, and composite successfully restore teeth; recent advances in dental technology have made a wider and improved selection of restorative choices available. Some of the newest state-of-the-art filling materials including ceramic and the latest composite materials, are not only strong and durable, they offer the most aesthetically pleasing and natural looking results. 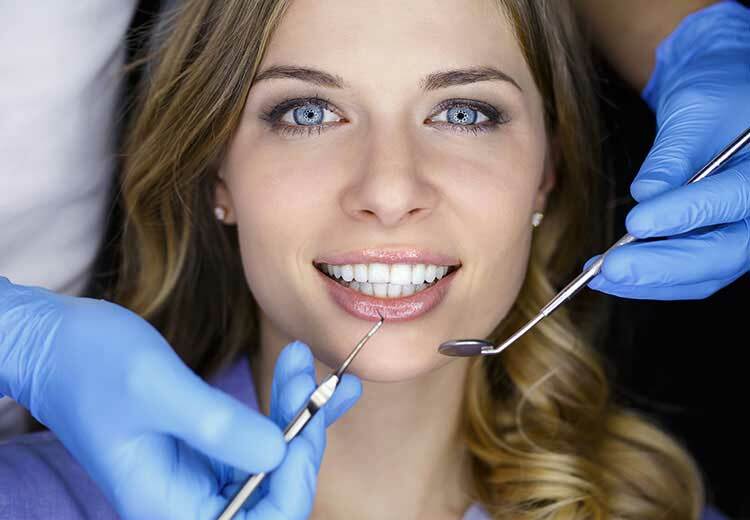 At our practice we are an Amalgam-free facility. Losing a tooth due to injury, dental decay, or gum disease can happen. However, in order to avoid causing problems for the adjacent teeth and your overall dental health, it is important to replace the tooth that has been lost. 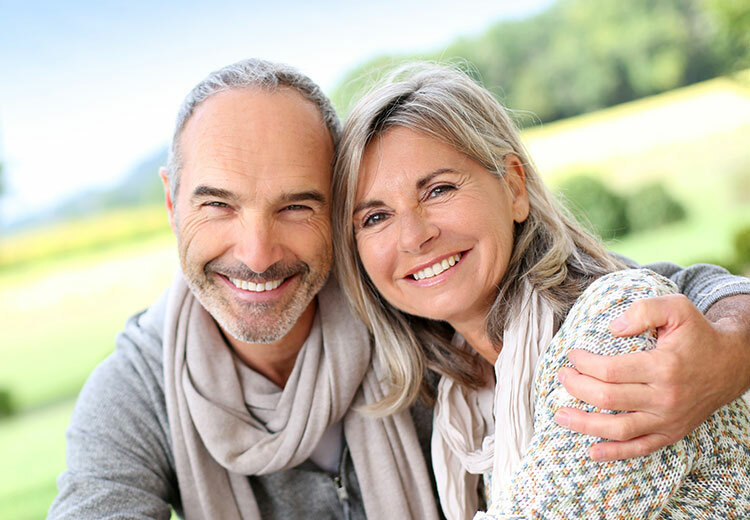 This can be done a number of ways including fixed bridges, removable partials or full dentures as well as a more recent procedure known as dental implants.